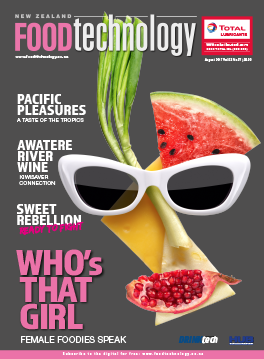 Drinktech – a new publication for and about drink manufacturers of all genres in New Zealand – is about to be introduced to food and beverage manufacturers and processors throughout the length and breadth of the country…and we’d love to involve your company in this exciting opportunity to strut your stuff. 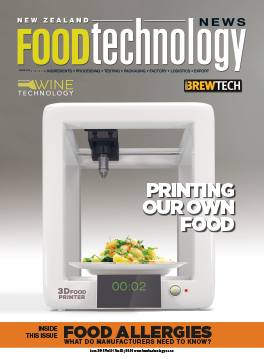 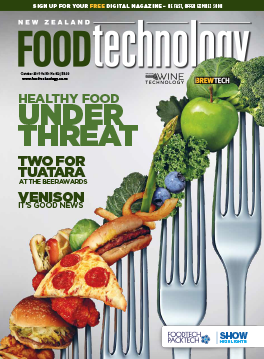 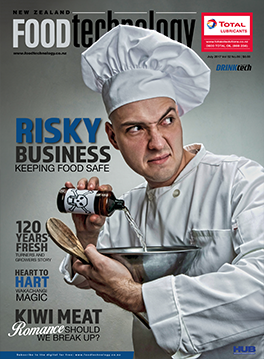 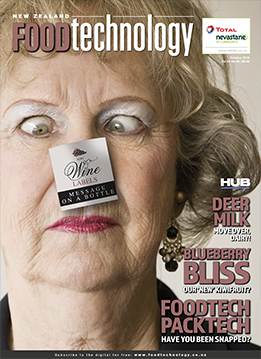 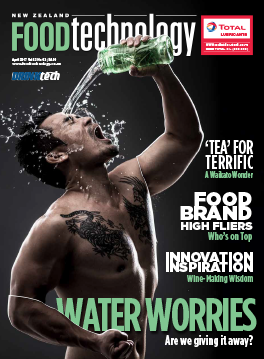 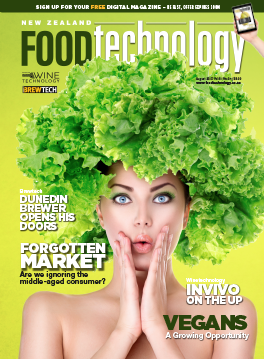 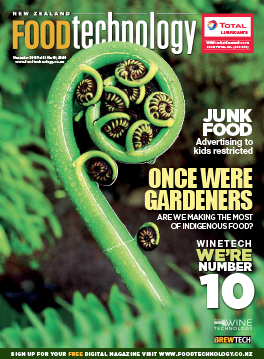 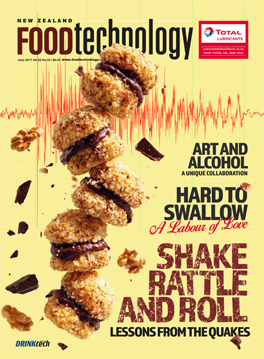 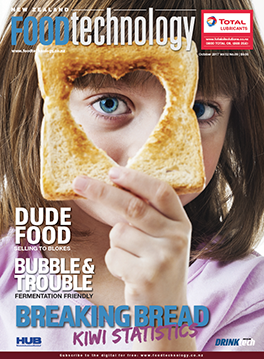 Drinktech, which will be published as part of established sister publication New Zealand Food Technology magazine, will encompass all sectors within the drinks industry – water, milk products, wine and spirits, juices, beer, soft drinks and liquid food, including protein drinks and pharmaceutical products. 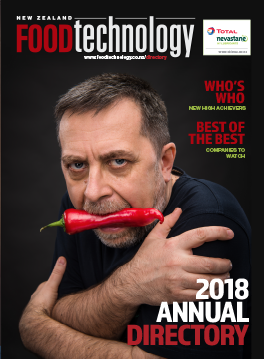 We’ll be offering spots in monthly Drinktech and along the way, we’ll be giving you the chance to have your say on hot issues affecting the industry. 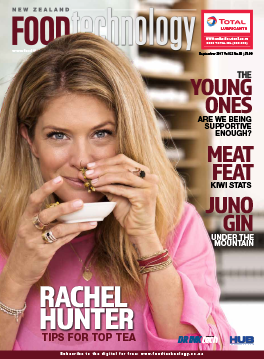 We’ll be sourcing opinions from leading voices, writing case studies and profiles on companies of all sizes, and celebrating the success of one of New Zealand’s most prosperous and opportunity-filled food sectors. 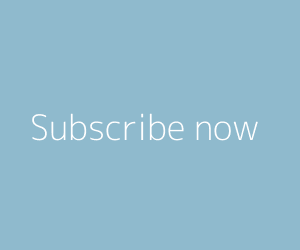 You will also get the chance to win special subscriber prizes as well. 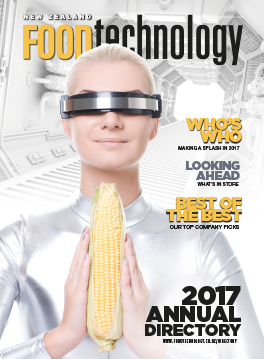 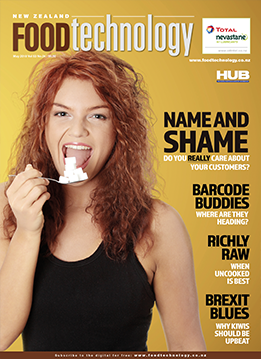 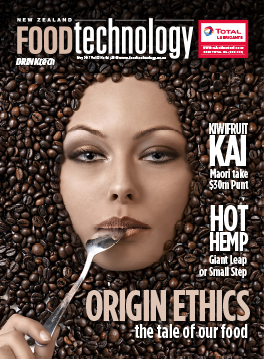 And, come December, you and/or your company can be profiled in our special 2018 New Zealand Food Technology Annual Directory, a hi-spec publication used throughout the year by scores of subscribers. 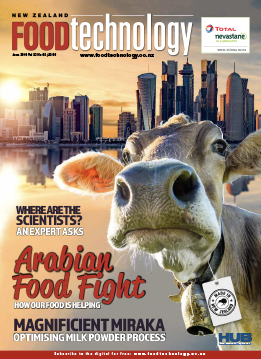 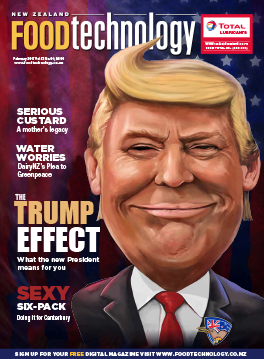 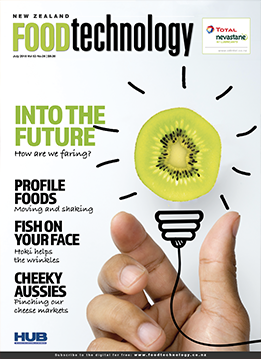 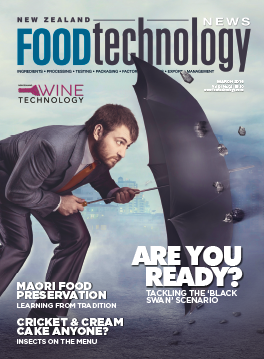 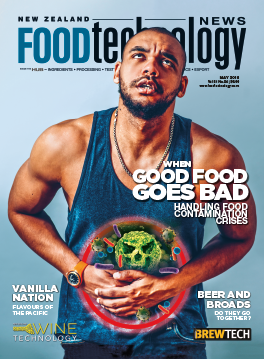 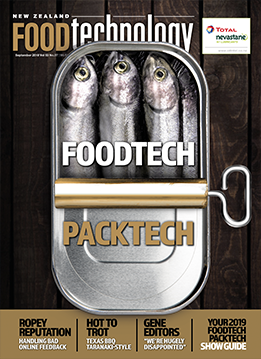 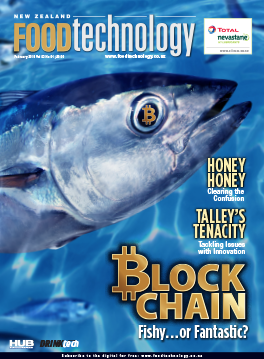 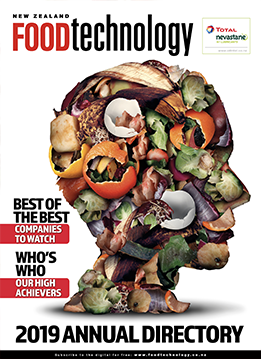 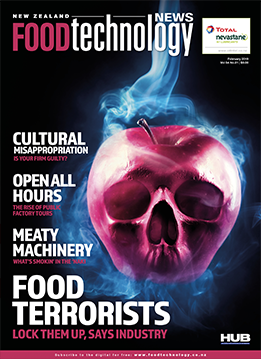 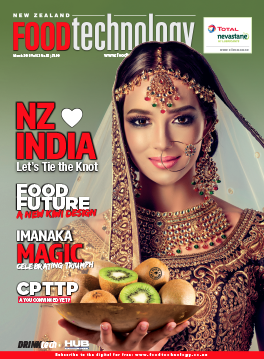 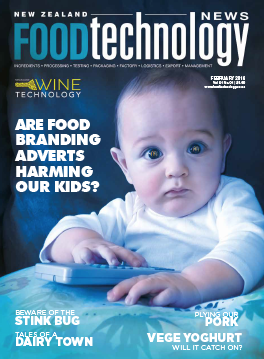 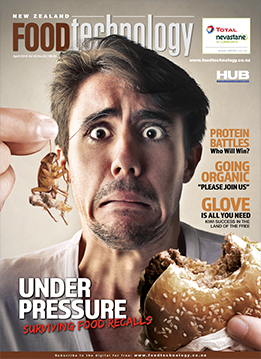 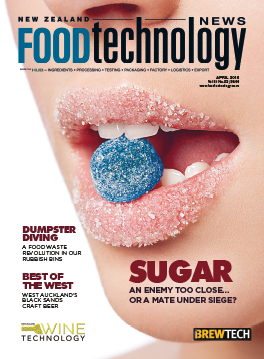 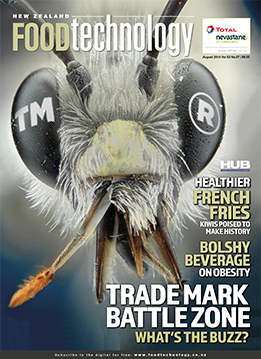 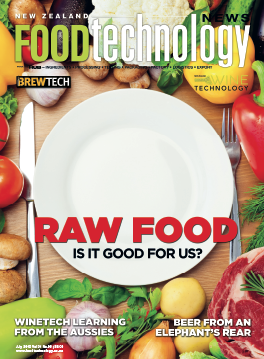 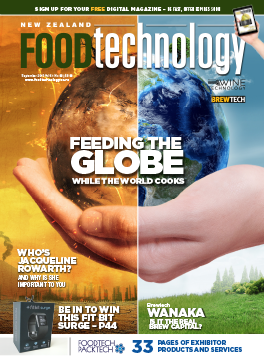 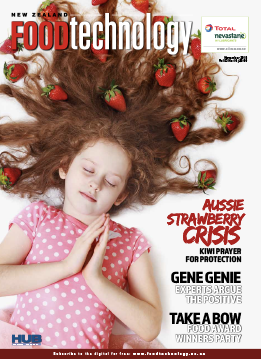 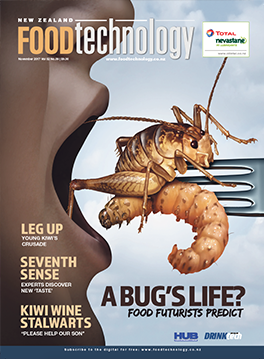 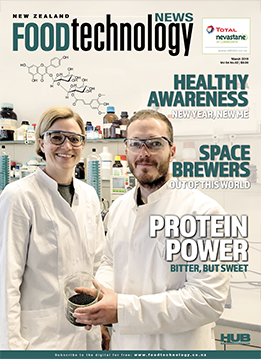 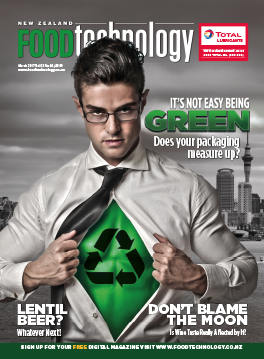 Oh, and did we mention that New Zealand Food Technology is also published as an e-Mag with imbedded video to offer your company even more opportunity to showcase your processes and products?! 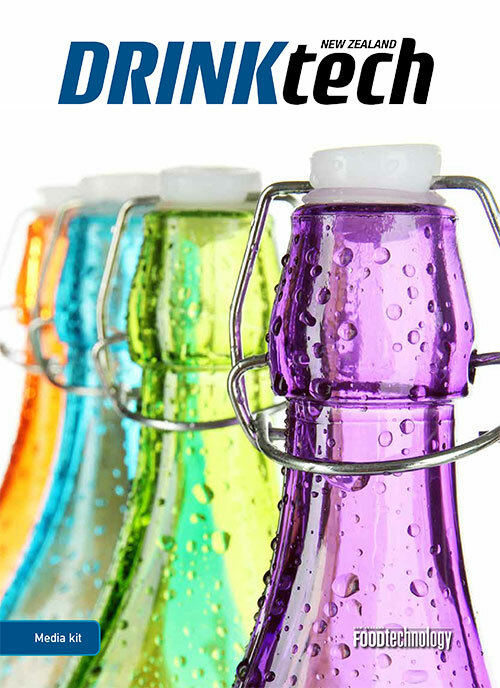 ¤ Beverage dispensing and vending equipment.